Get involved with ‘Playing Out’ in Hull! Grants are available to registered charities and charitable organisations for any charitable purposes the Trustees think fit within the Hull and East Riding of Yorkshire area. Although no minimum or maximum level of grant is specified, grants of between £100 and £10,000 have been awarded in the past. 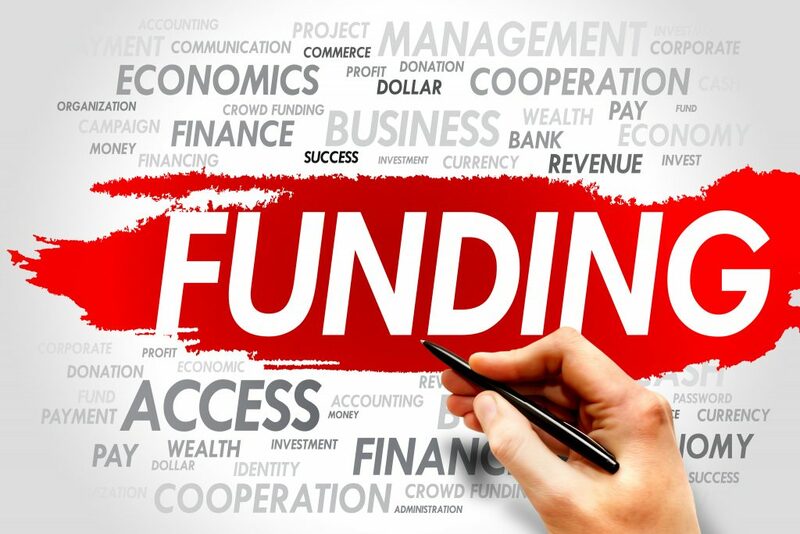 The Trustees are unlikely to support the total cost of a project, therefore, applicants should be able to demonstrate that funds have been raised, or are in the process of being raised, from other sources. Registered charities and other charitable organisations based and operating in the Hull and East Riding of Yorkshire area. National charities may be considered if they work in the local area. The funding can be used for both capital and revenue costs. The Trust meets twice a year to consider applications, in early May and early November. The deadline for applications each year is 20 April and 20 October. There is no application form.